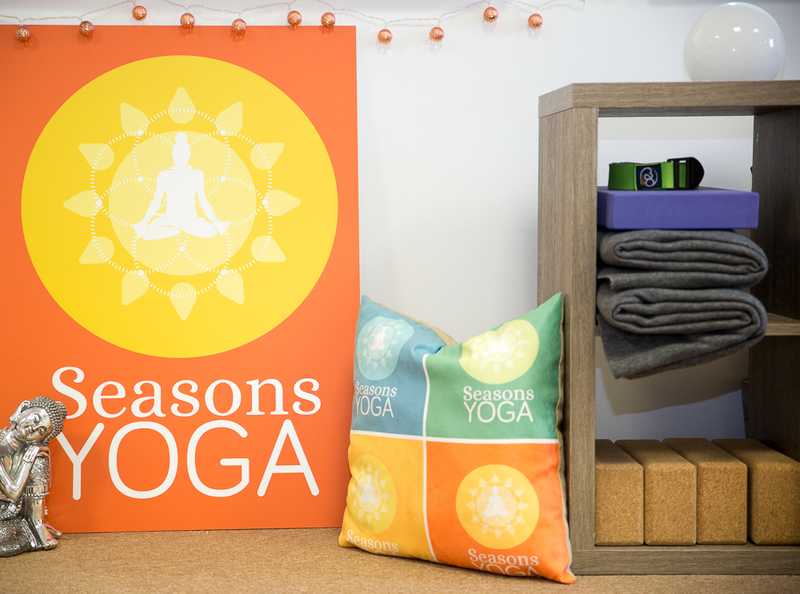 Seasons Yoga runs classes from its own beautiful, tranquil studio in Four Marks, Nr. Alton Hampshire. Our studio is a beautiful air-conditioned space, located in Four Marks, just outside Alton. 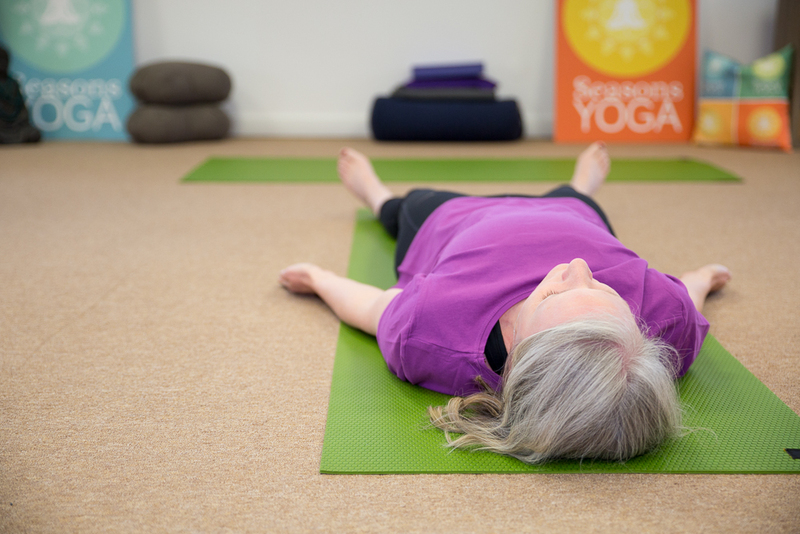 Fully equipped with mats, blocks, meditation cushions, blankets and bolsters. A calm, tranquil space. 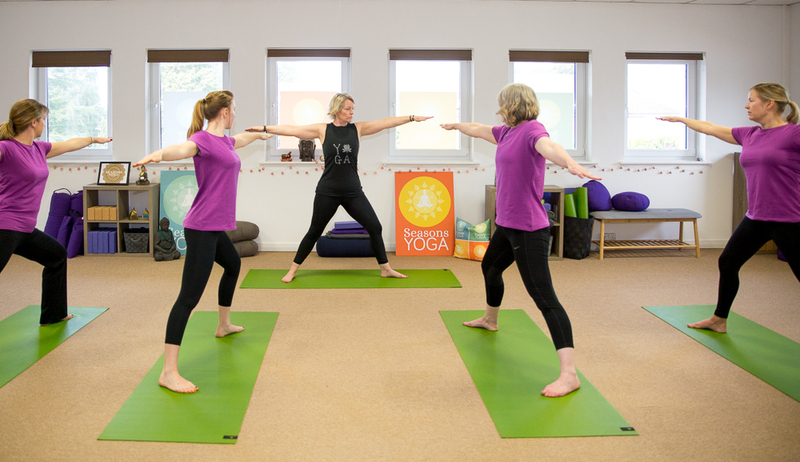 We offer classes to suit all ability levels but particularly welcome complete beginners to yoga. Our ethos is to provide a safe, inclusive environment in which everyone feels welcome. You can book all classes via our booking site. 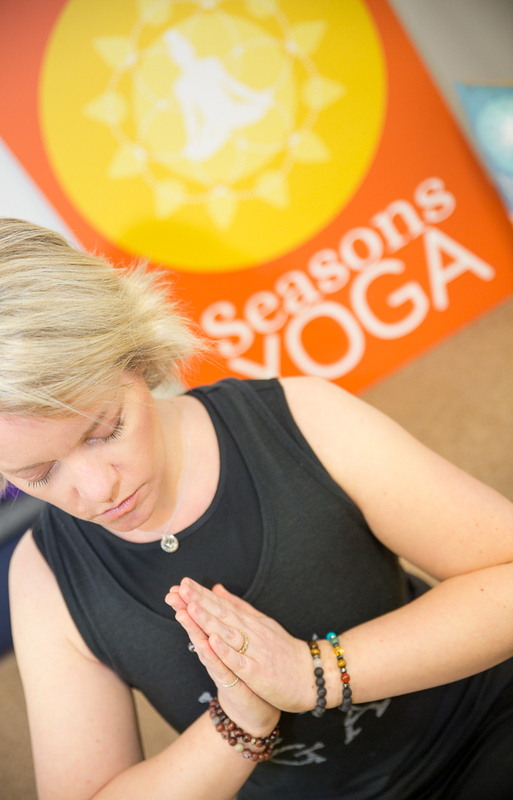 For any inquiries you can email ruth.billington@seasonsyoga.co.uk or submit an enquiry form.